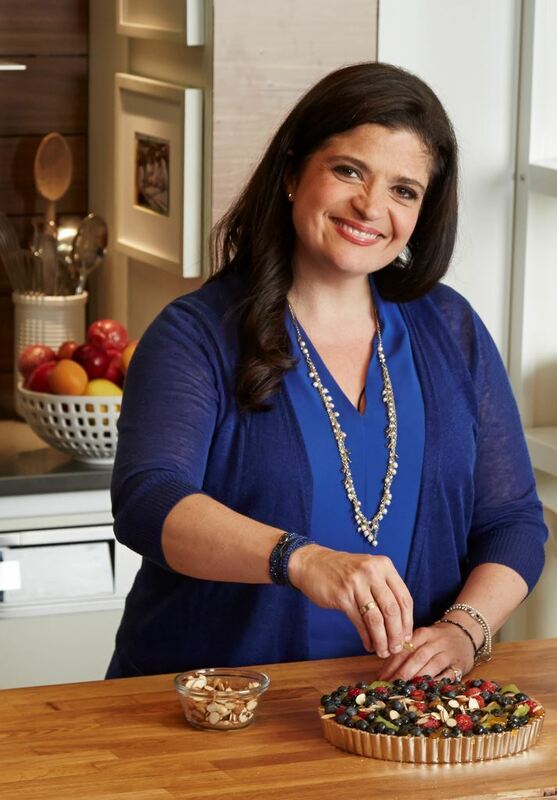 Network Chef Alex Guarnaschelli announced the launch of #LiveUnshelled. in their cooking and in other parts of their lives. Facebook and Instagram with the campaign hashtag #LiveUnshelled. pecans, and almonds are certified by the American Heart Association®‡. well as recipe content on the back panel. 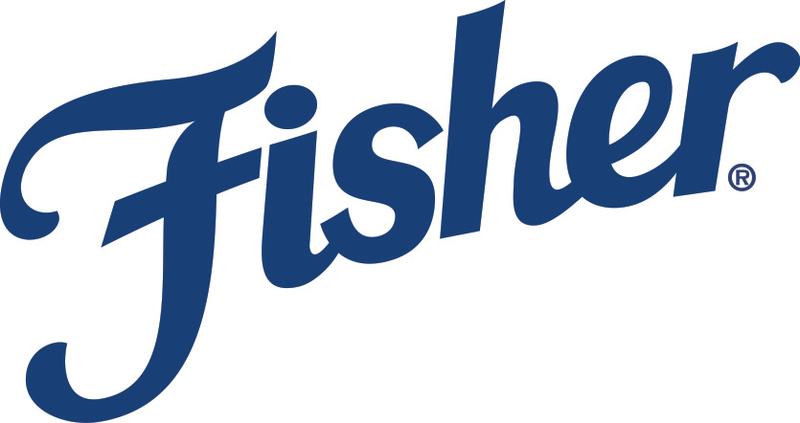 delicious recipes, promotional offers and more, visit www.fishernuts.com. About John B. Sanfilippo & Son, Inc.
a variety of private brands.